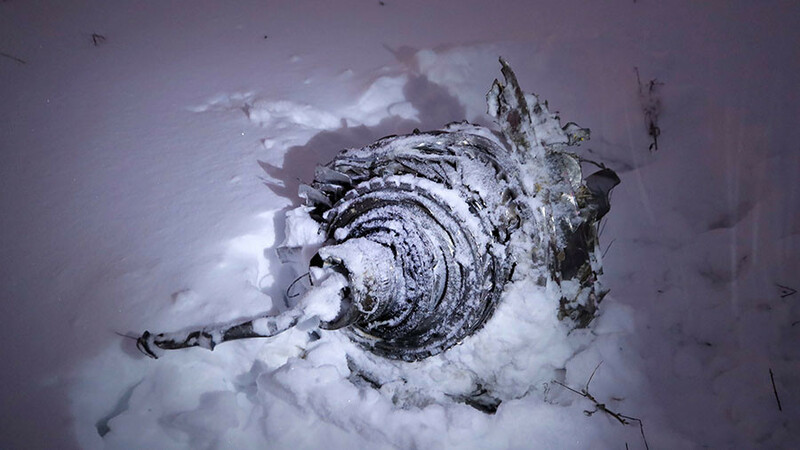 The day after a Russian plane crash near Moscow, Russia’s Investigative Committee has released drone footage of the crash site, giving views from the air of the extent of the tragedy. 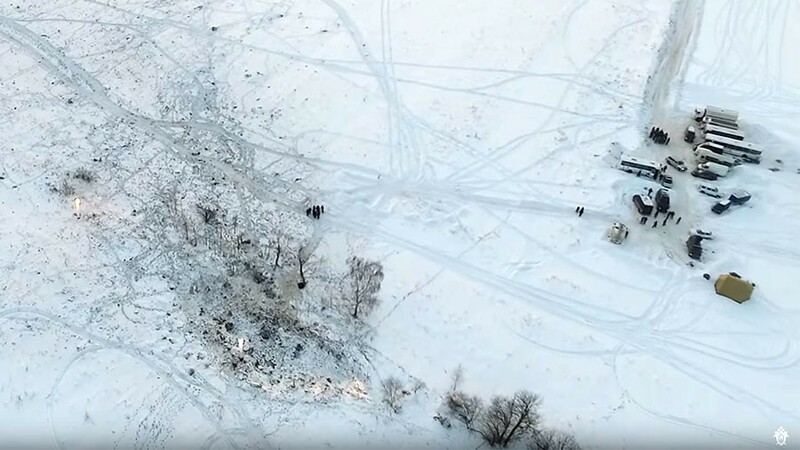 The video shows the snowy countryside strewn with debris from the crashed airplane. Truckloads of rescue teams working at the site can also be seen. 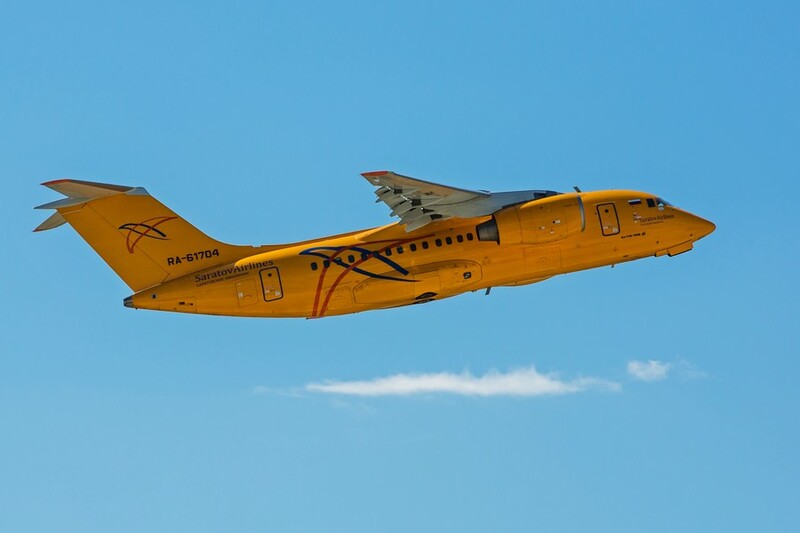 Saratov Airlines Flight 703, an Antonov An-148, crashed near the village of Argunovo, some 80km (50 miles) south-east of Moscow, shortly after taking off from Domodedovo International Airport. 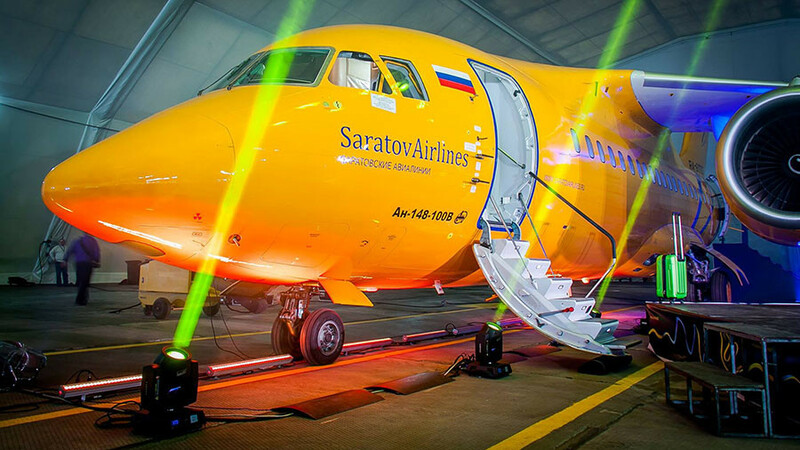 The plane, bound for Orsk, a city on the Russia-Kazakhstan border, was carrying 65 passengers and six crew. 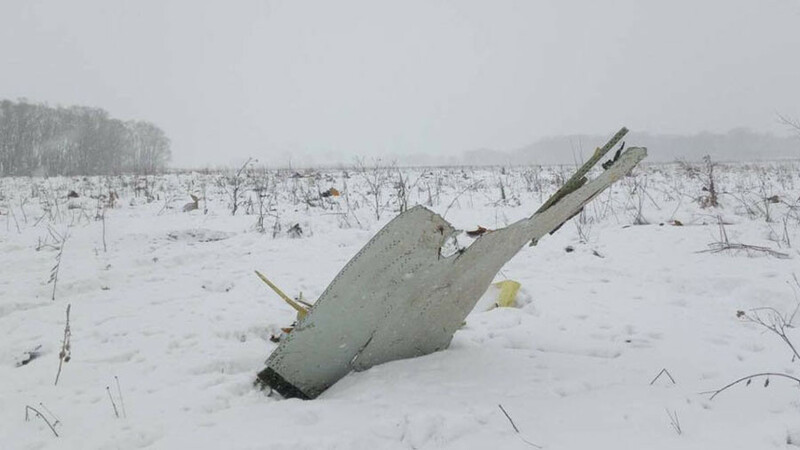 The release comes hours after the Interstate Aviation Committee (MAC), the main agency in charge of investigating air accidents, said the two ‘black boxes’ from the ill-fated jet were in poor condition. “Two [recorders] have been found, but both sustained serious damage. They will be delivered to MAC, and their condition will be established after the ‘black boxes’ are opened,” the agency told RIA Novosti on Monday. Earlier in the day, rescue operation HQ told journalists that over 700 body parts have been recovered from the crash site, while DNA samples were taken from 13 relatives of passengers to identify those killed in the tragedy. 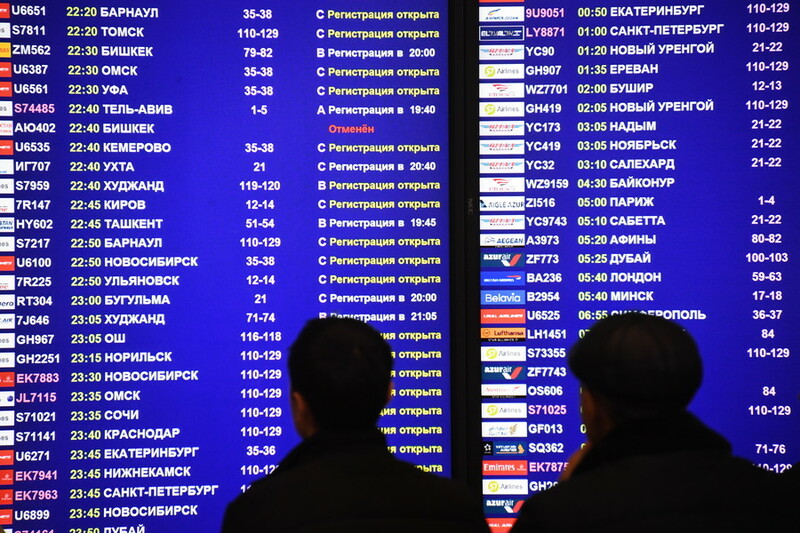 The Emergencies Ministry had earlier published the full list of passengers and crew; three minors were among the passengers, most of whom were from the Orenburg region where Orsk is situated. Among those killed were citizens of Switzerland and Azerbaijan.